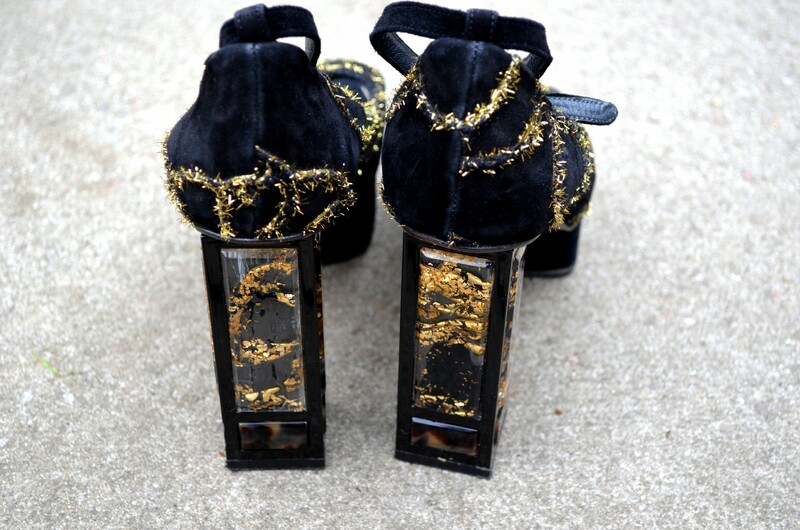 My pair of Joanne Stoker's with gold leaf in the heels. Artistry at it's finest! What I like most about Joanne, apart from the fact that she was the loveliest, most hospitable lady, is the fact that she's an artist. 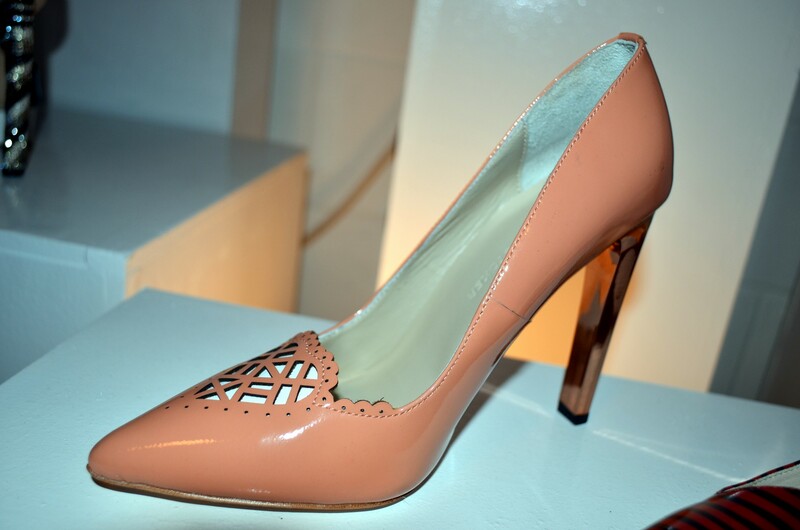 From the amount of pain I've suffered over the years from beautiful shoes, it is obvious that beauty and comfort in a shoe are mutually exclusive. The fact that Joanne prioritizes making her shoes comfortable and they still happen to be some of the most beautiful shoes I've seen, is incredible. 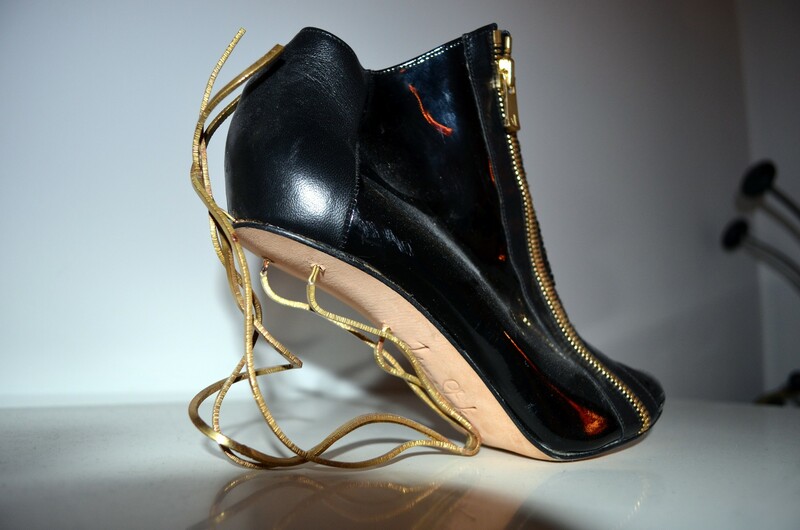 It is no wonder that she is known as the Sculptress of the Shoe World. I love how she turned her addiction to shoe shopping into creating ornamental pieces, always maintaining couture quality. 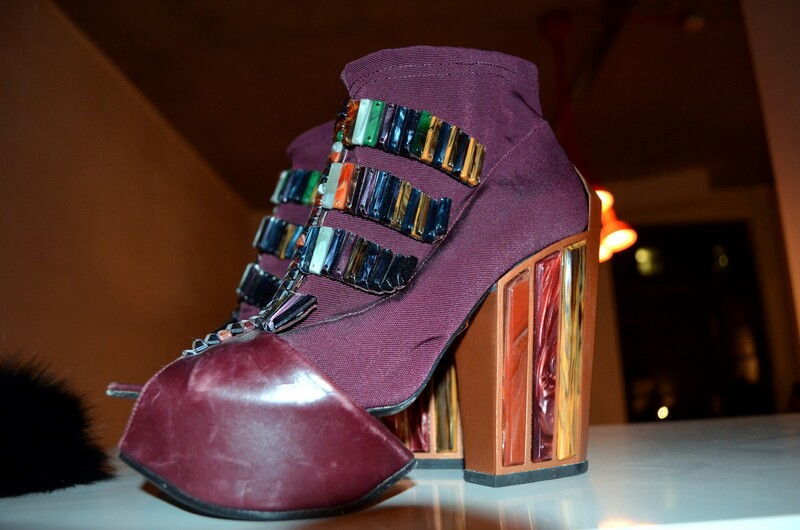 I can't wait to see her AW13 collection at London Fashion Week next month, her shoes are just so exciting! You all know how much I love travel so it really brings me joy that Joanne's brilliance is inspired by the places she has been to. I am so impressed at how she uses the inspiration gathered from all the different places she goes to (she traveled 26 times last year!). When I stepped into her studio that friday night, I couldn't stop picking up shoe after shoe after shoe! Thankyou Joanne for taking time out of your very busy schedule to speak to me and show me around your studio. I am so excited about what the future holds for you and I'm a massive fan! The website is currently being renovated into a brand new better site but you can sign up to be informed when it is back up at www.joannestoker.com and also to order her shoes internationally. 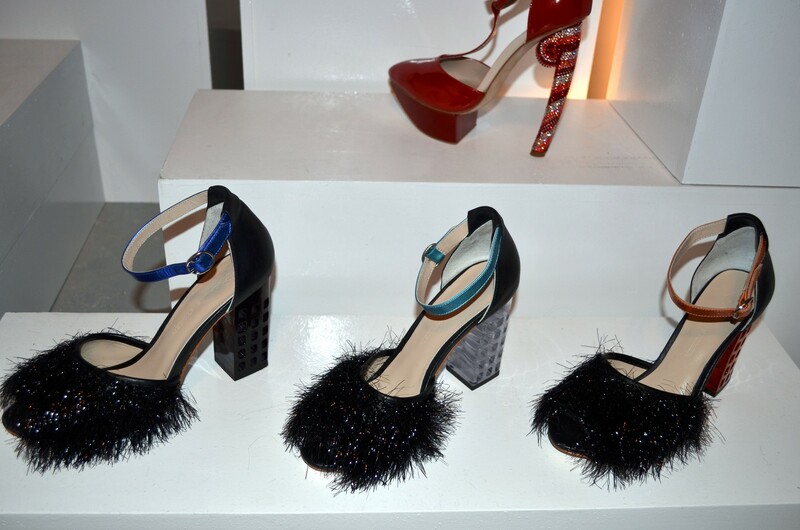 As she said in the video, you can shop her entire collection at Wolf & Badger on Dover Street. 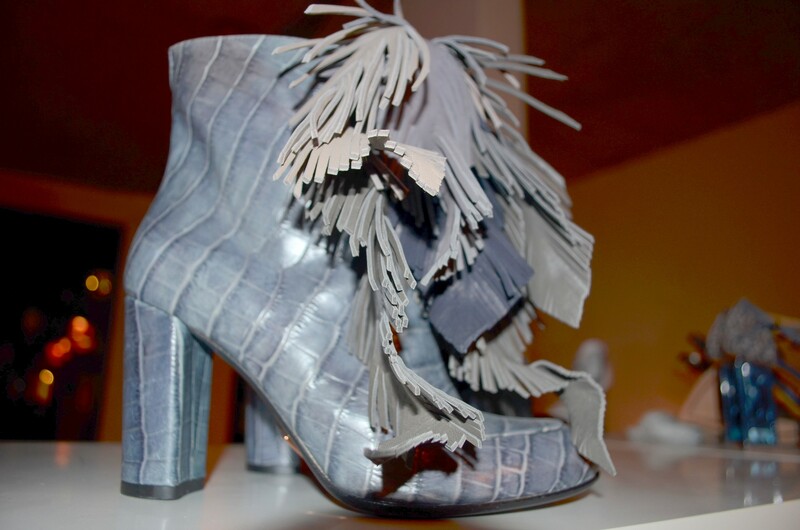 You can also shop Joanne Stoker in Italy, the Middle East, Canada and soon in America! For London fashion bloggers, make sure you check her out at the London Fashion Week Exhibition. Let me know what you think down below! *Some photos are mine, others from the London Fashion Week website. Also, my video editing skills are improving slowly but surely! You can look forward to more video on the blog :). Thanks to my darling Maya for filming. Follow me on twitter and ask me anything. London | Tagged: joanne stoker, joanne stoker interview, mirrorme | 3 responses. She’s amazing! Her shoes are so beautiful and she sounds so lovely! Well done on the interview! How did you get the chance to interview her? STUNNING shoes! I want them all! Great interview. © 2019 Mirror Me. All Rights Reserved.